I love art and sculpture. 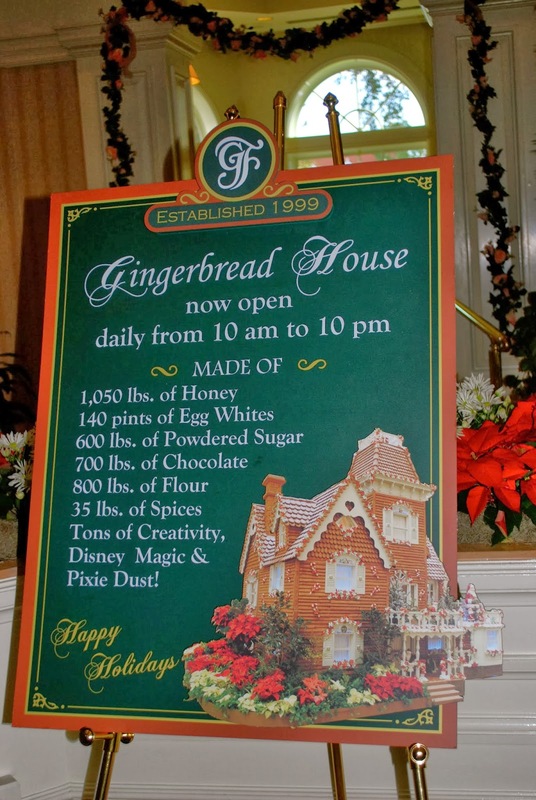 Combine them with food and you have three of my favorite things together… so I decided on this trip to Disney to check out the Fab Four of gingerbread. I am a crafter and people who know me might even say I’m pretty good – but give me some gingerbread and royal icing and I just can’t make it work. Inevitably they wind up looking like a misshapen shoe box with an ill-fitting lid. 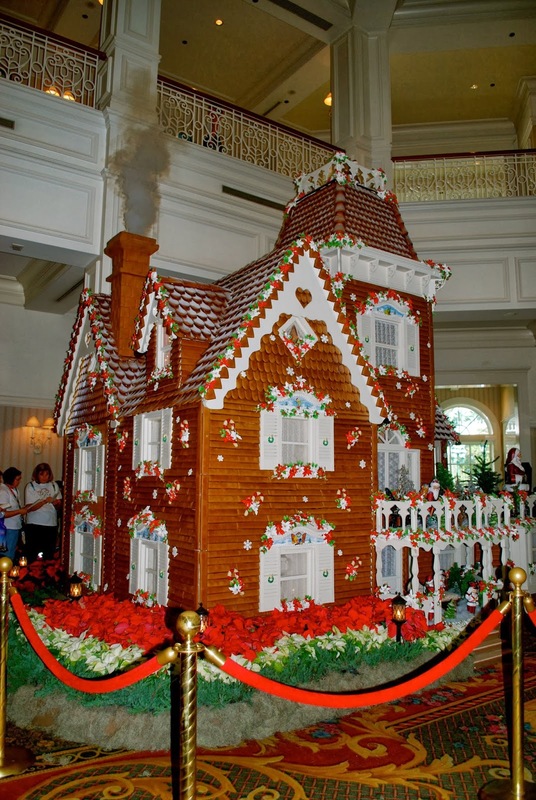 If you want to see great gingerbread work, don’t come to my house. 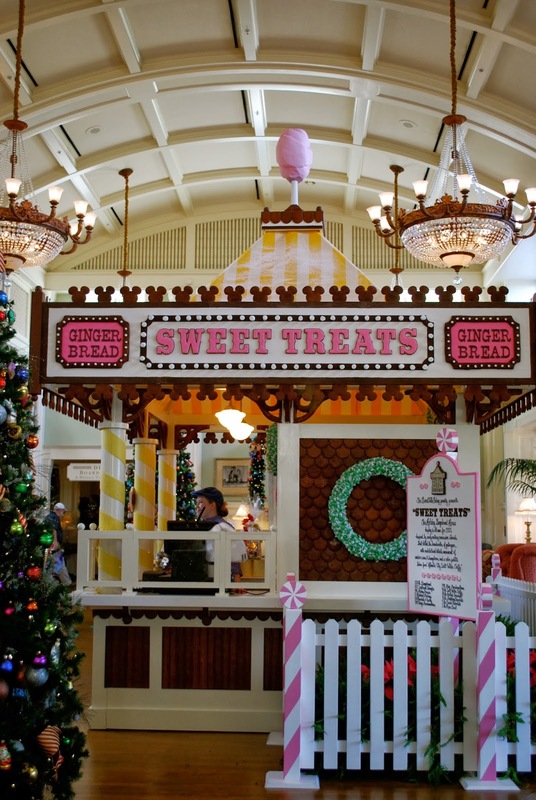 Do go to the Beach Club, Boardwalk, Contemporary, and Grand Floridian Resorts at Disney World. But don’t just take my word for it, check out these images. (I didn’t post mine… sort of like how I delete double-chin photos). Starting at the Beach Club, I knew I would see something spectacular. After all, this is Disney World. I had no idea that it would actually be a fully operational, spinning carousel. Amazing. 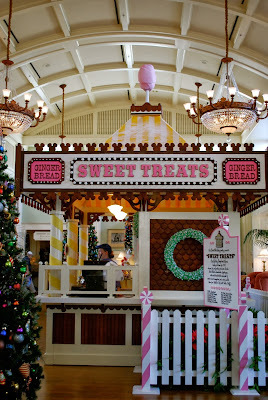 Next I made my way around the Boardwalk, to The Boardwalk, and found the Sweet Shop... A real Sweet Shop, made of gingerbread, complete with salesperson and sweets for sale! 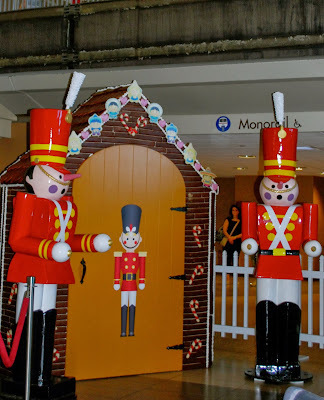 The carousel and Sweet Shop are truly amazing, so I wondered what the Contemporary had in store. It did not disappoint with a gingerbread Christmas tree. 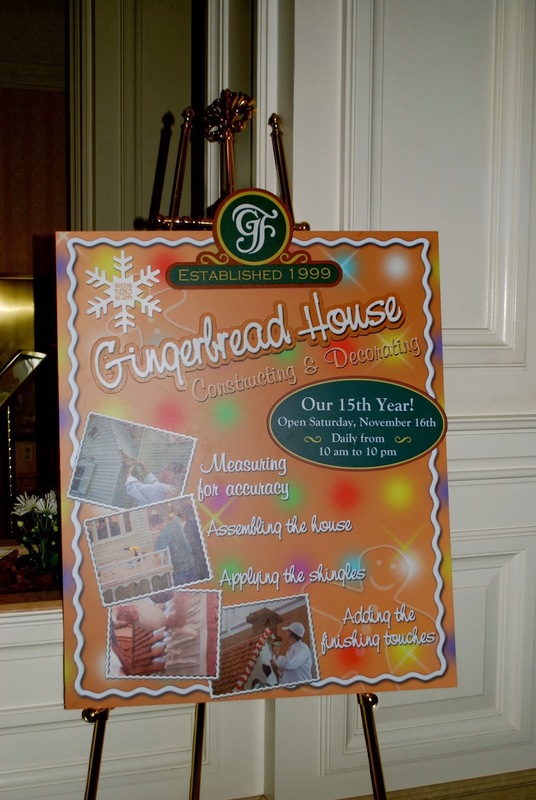 Lastly, I arrived at the Grand Floridian... The Victorian gingerbread house is stunning and the chimney comes complete with smoke! These artisans are unbelievable! 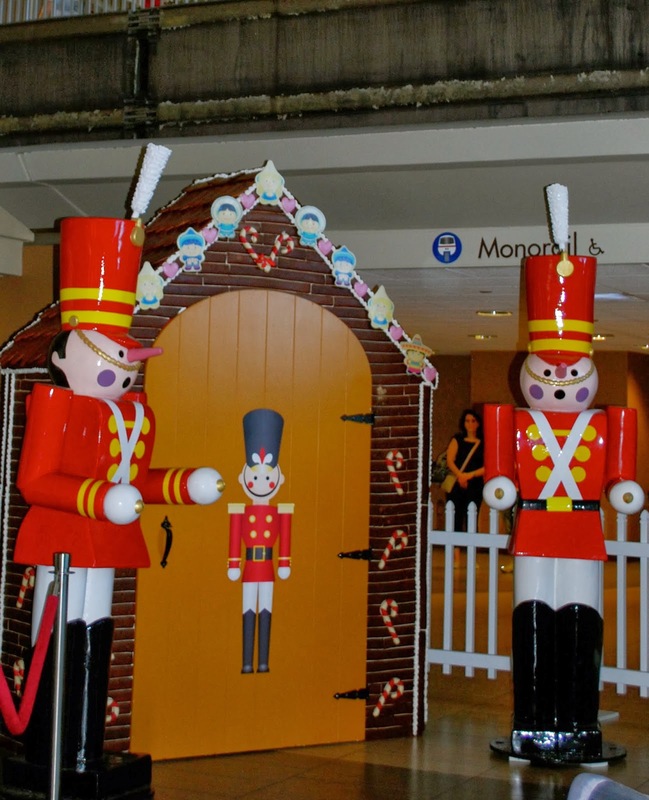 If you have ever tried to build your own gingerbread structure, these displays will make you believe in magic! 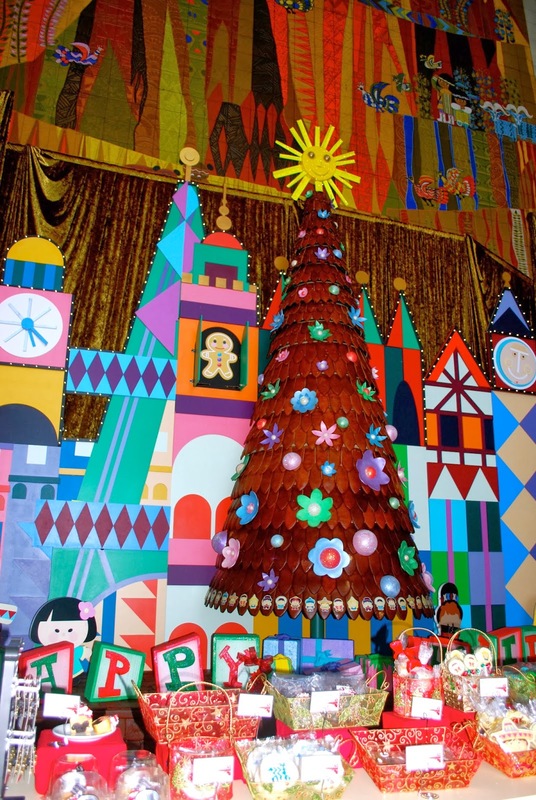 If you're in Disney World during the winter holiday season, don't miss them! As for me, now that I know I am not cut out for gingerbread, I issue this challenge to Disney World for next year - A gingerbread "Up" house.... Please!